There’s more to our old items than we realize. 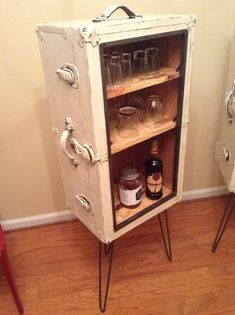 Not everything old and rusty can be labeled as trash, a lot of old items that we usually throw out can be renovated into something useful with just a bit of creativity. 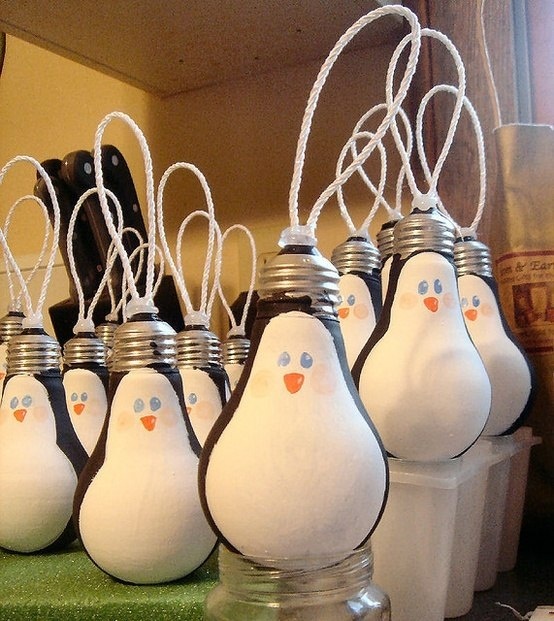 In this post, we have compiled a list of 32 creative photos that show how people have recycled their old items. 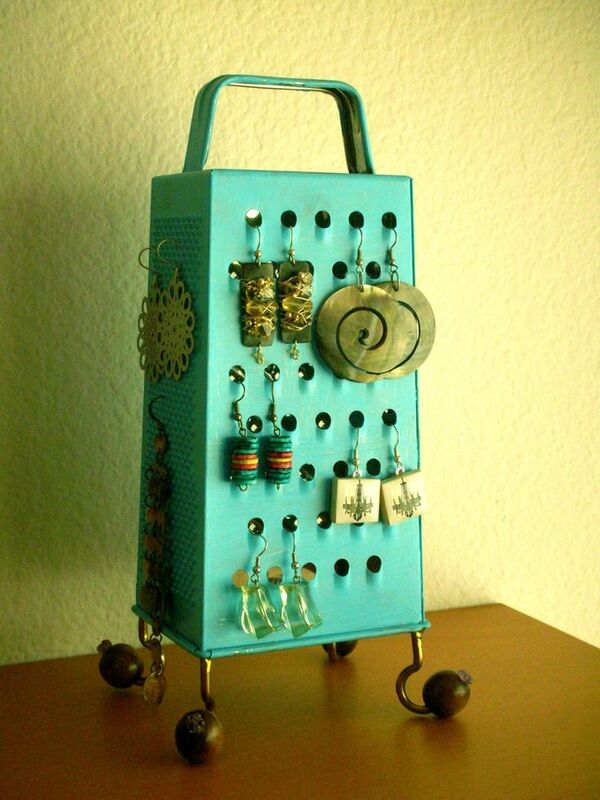 Scroll on peeps and spark an idea for your old items too! 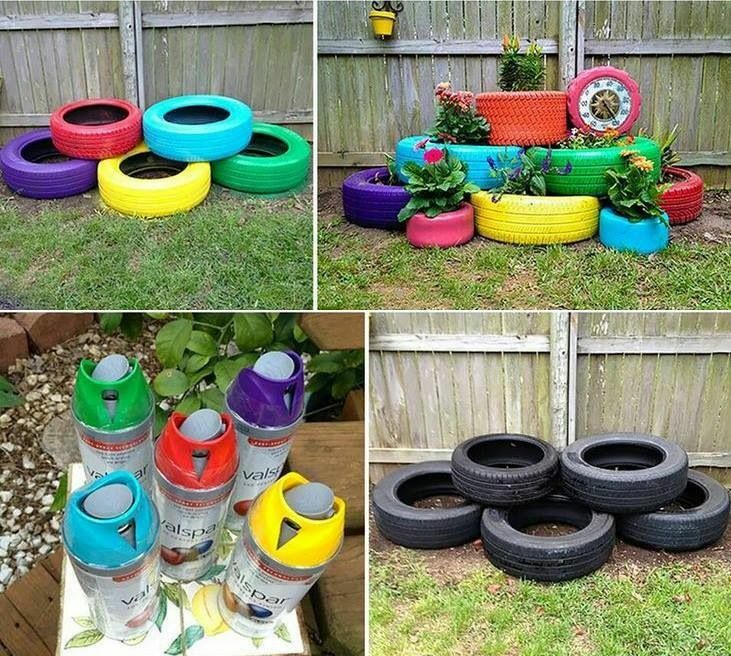 2 Create comfy chairs out of old car tires!! 10 Who says plastic is bad for the environment? 20 Had a volunteer help me make these stools out of our discarded books for new library seating.